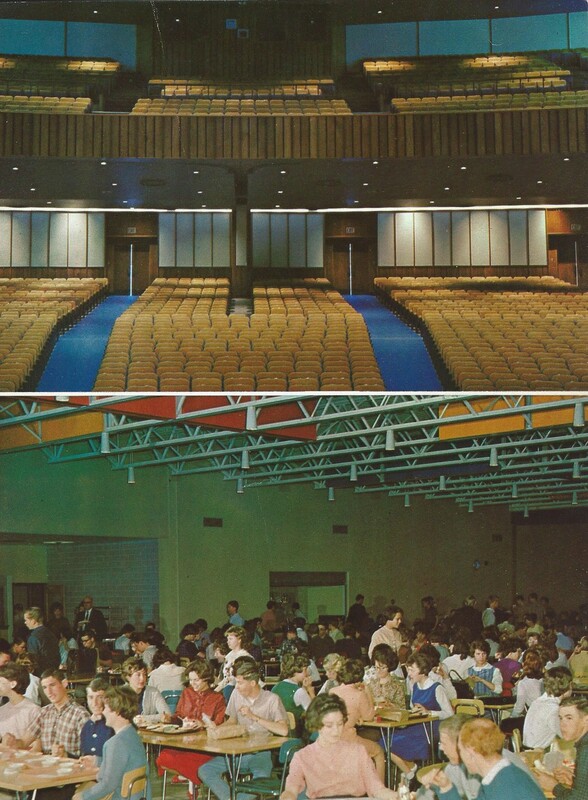 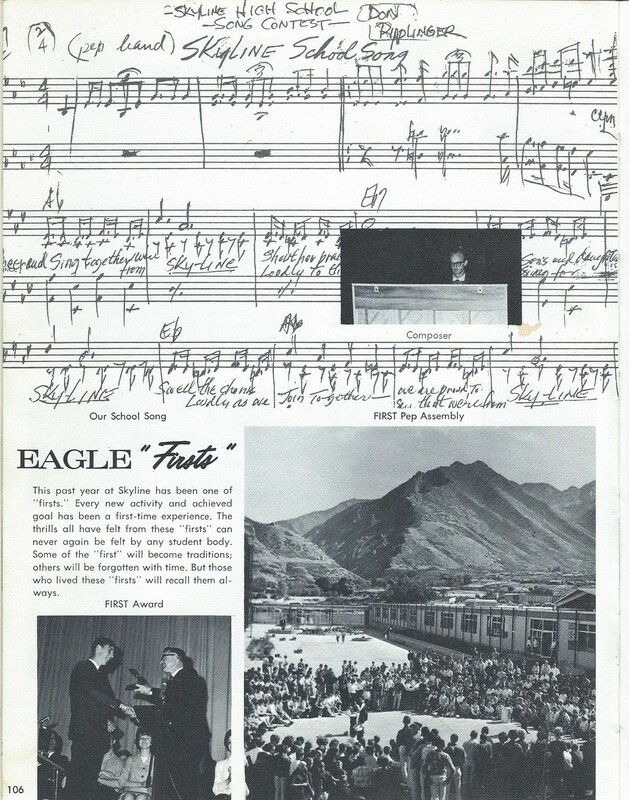 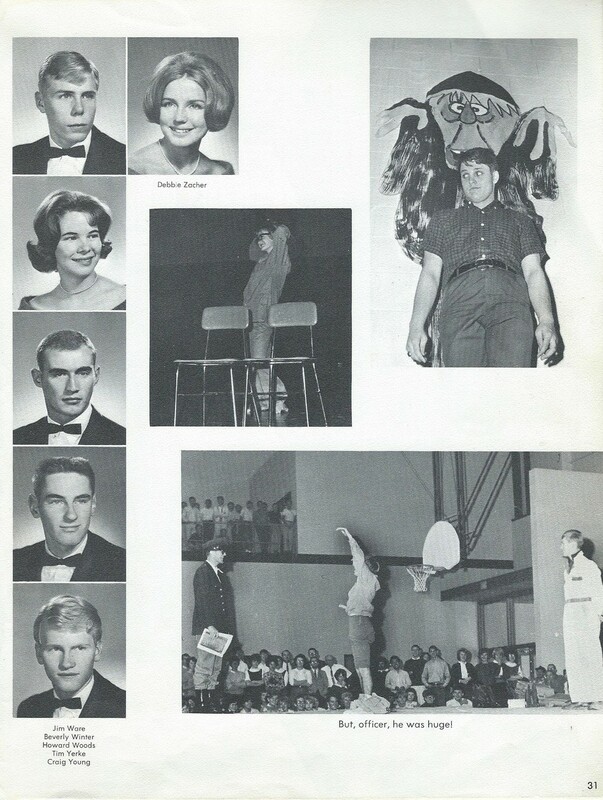 Both of our graduating classes and Skyline High School are celebrating Golden Anniversaries this year. 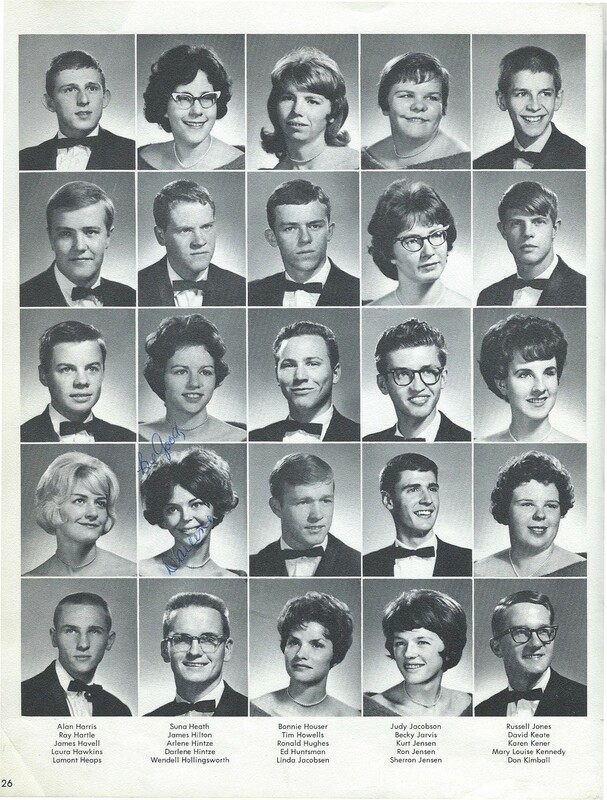 We recall only too well that about 200 our friends opted for the new Skyine High senior and became members of its first graduating class.. 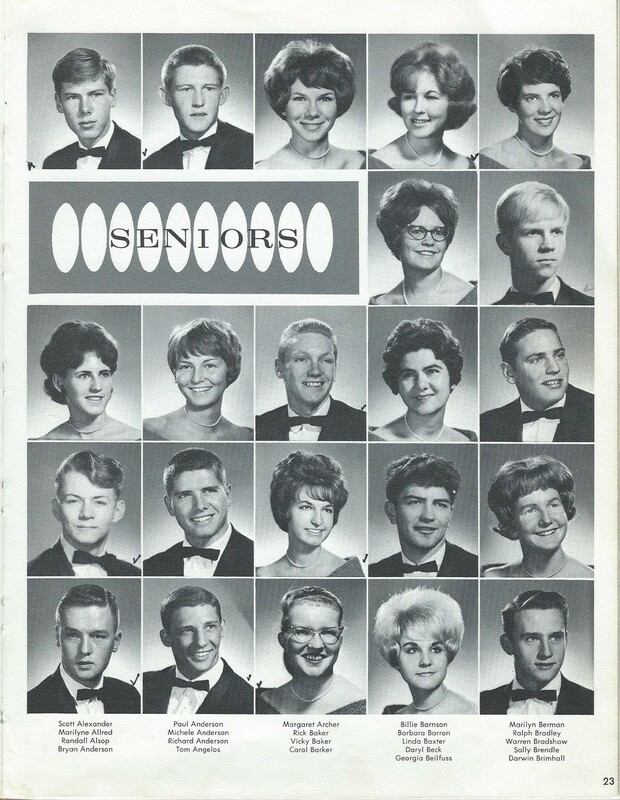 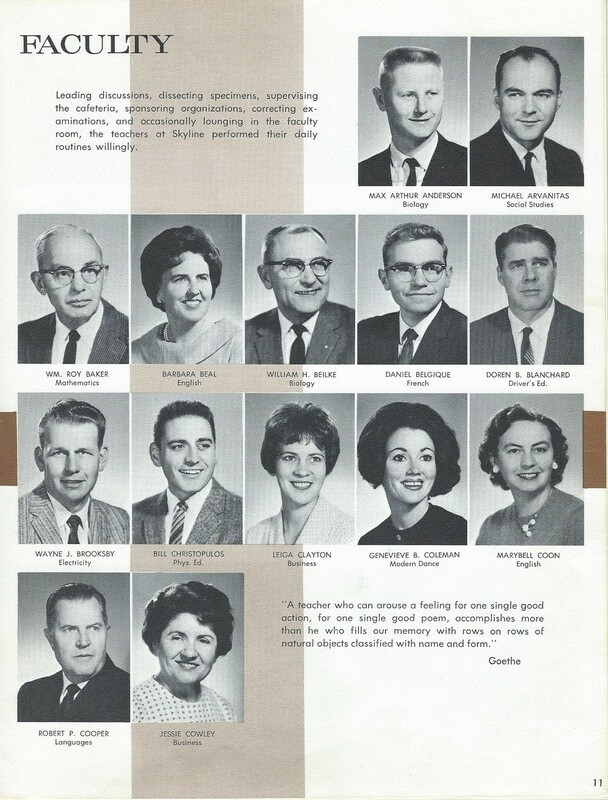 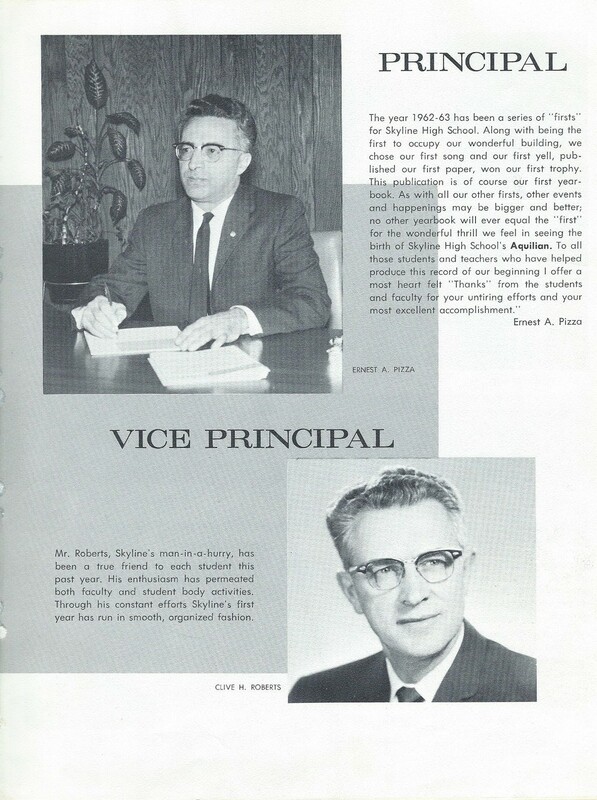 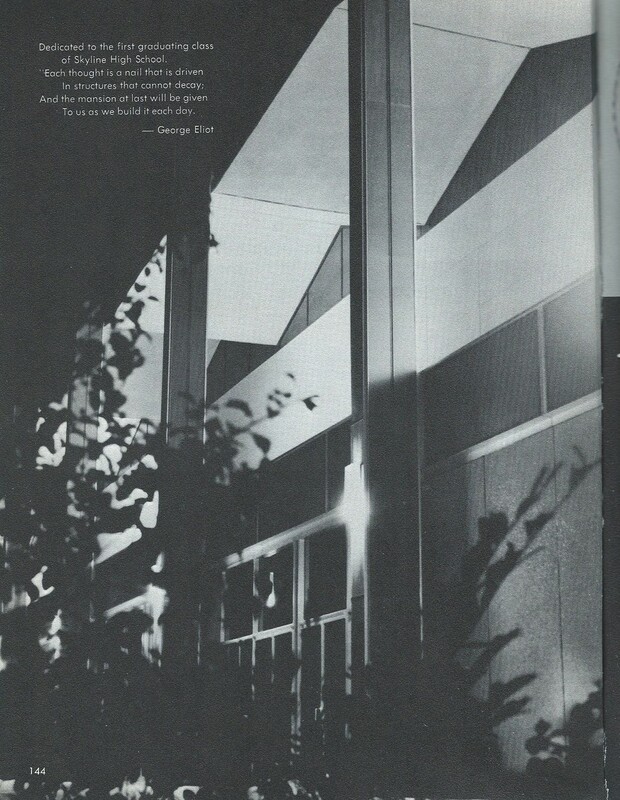 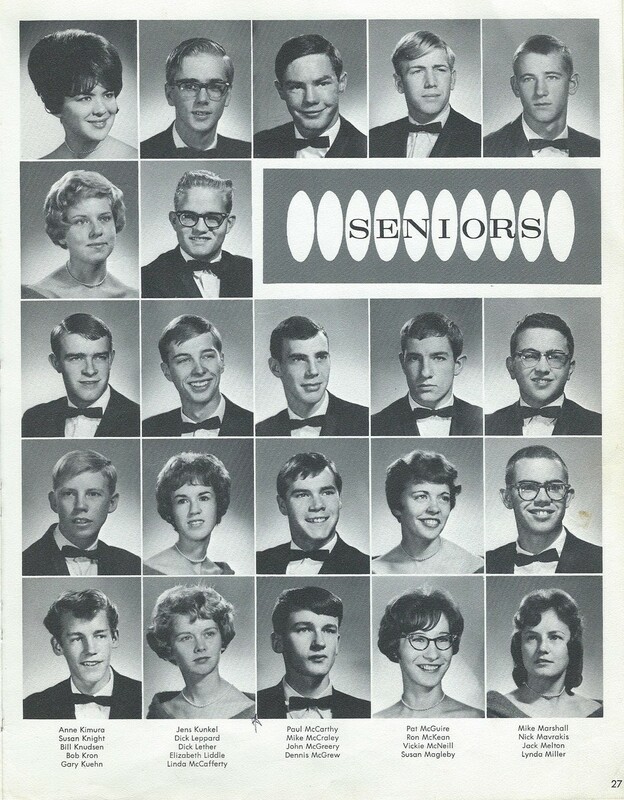 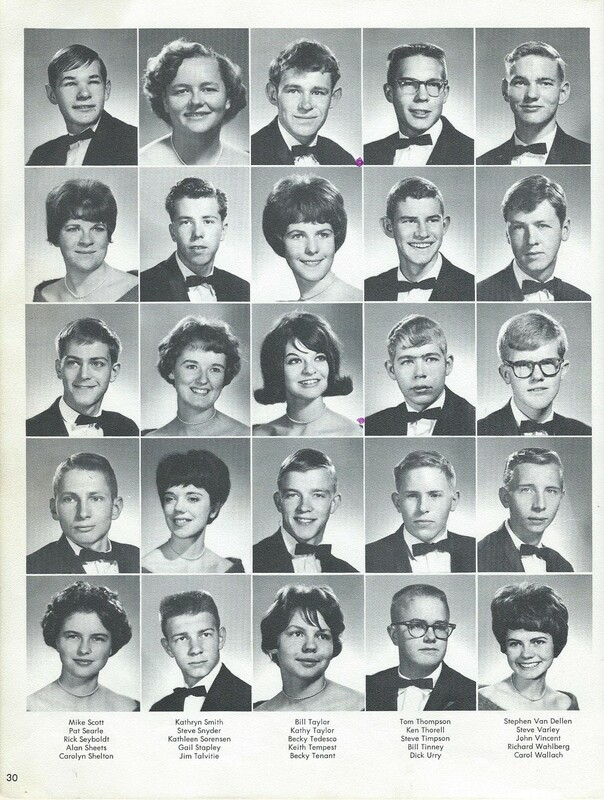 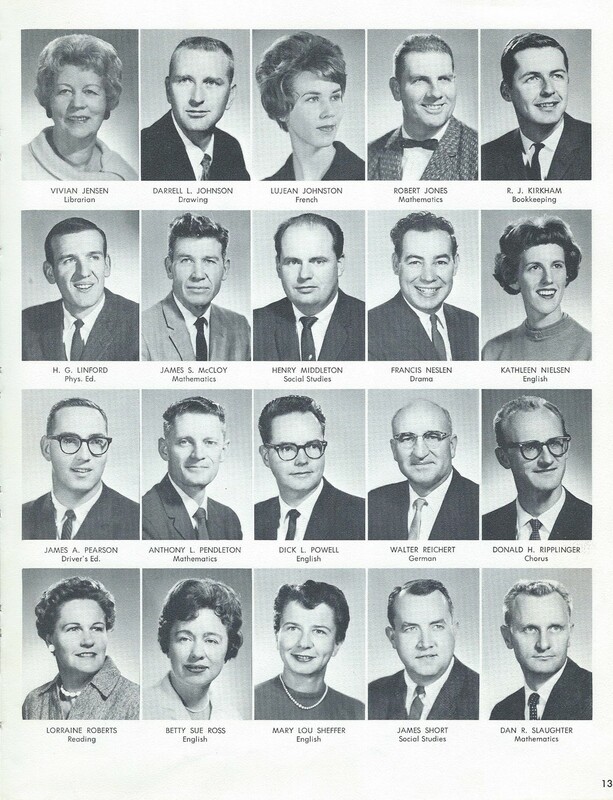 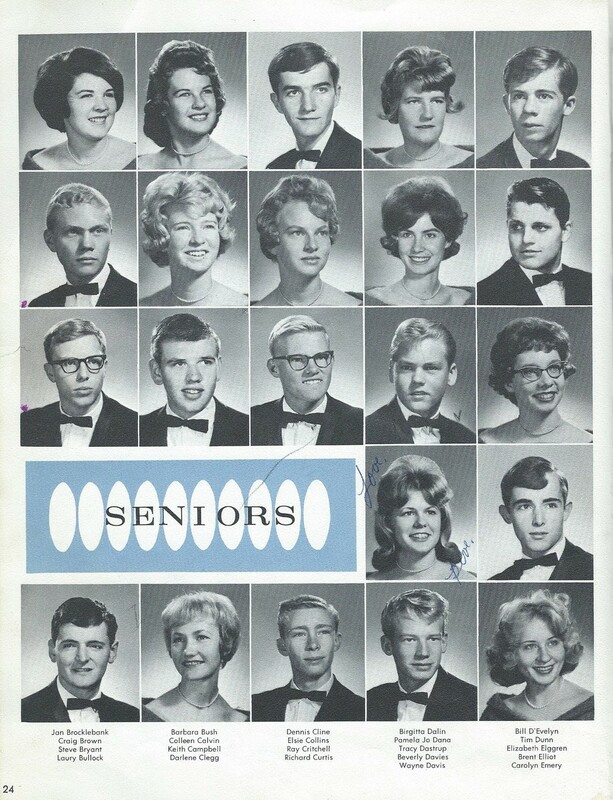 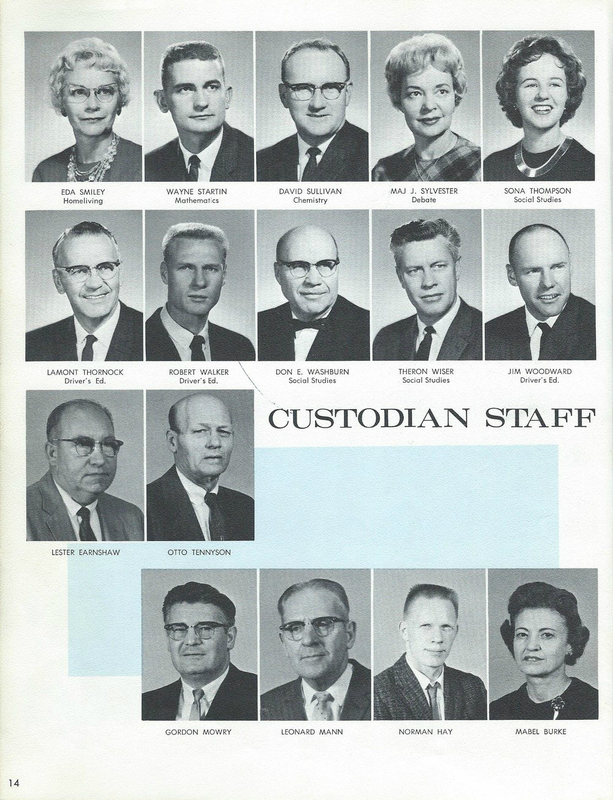 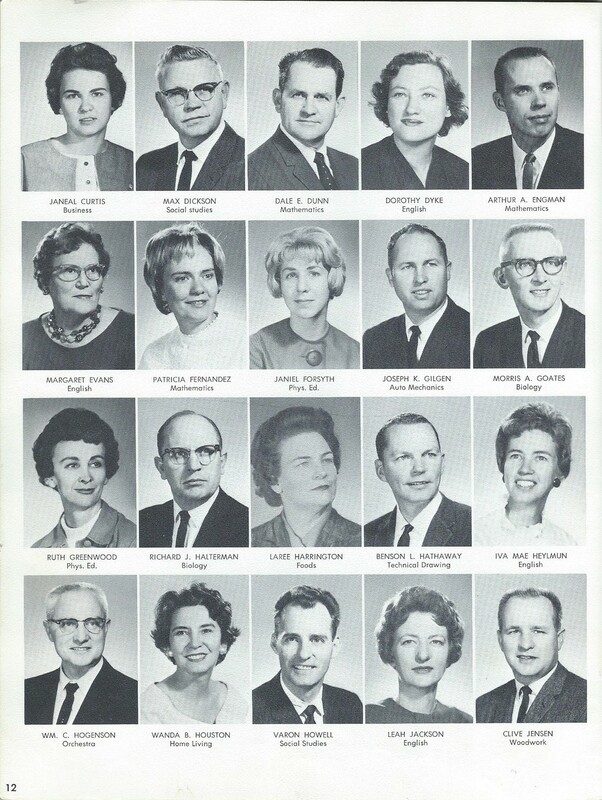 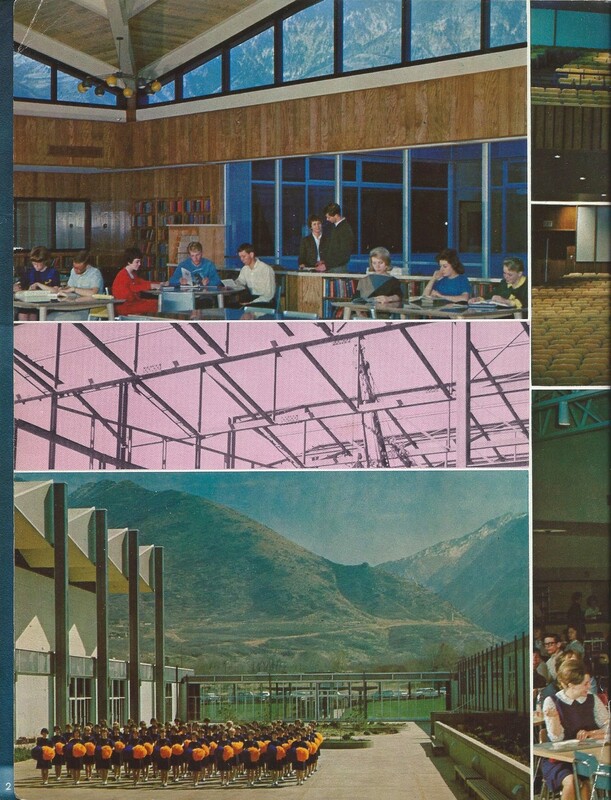 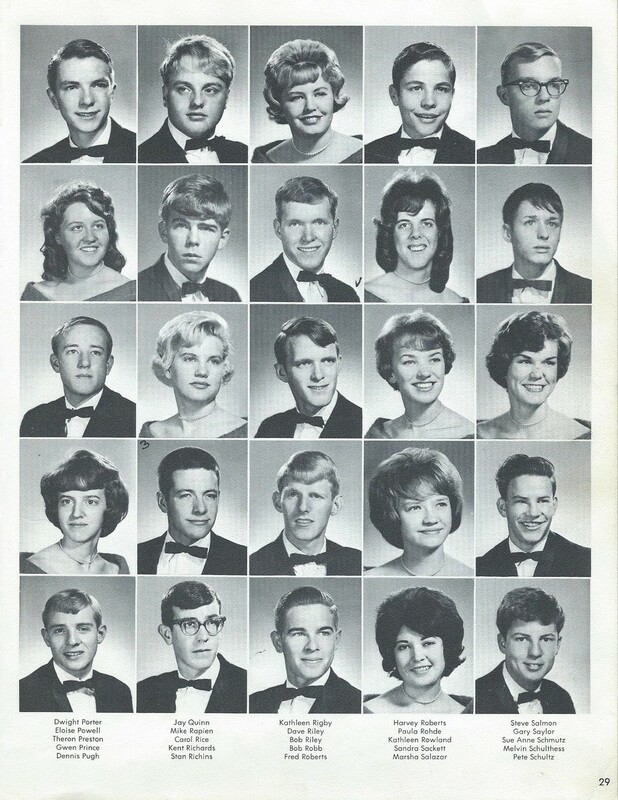 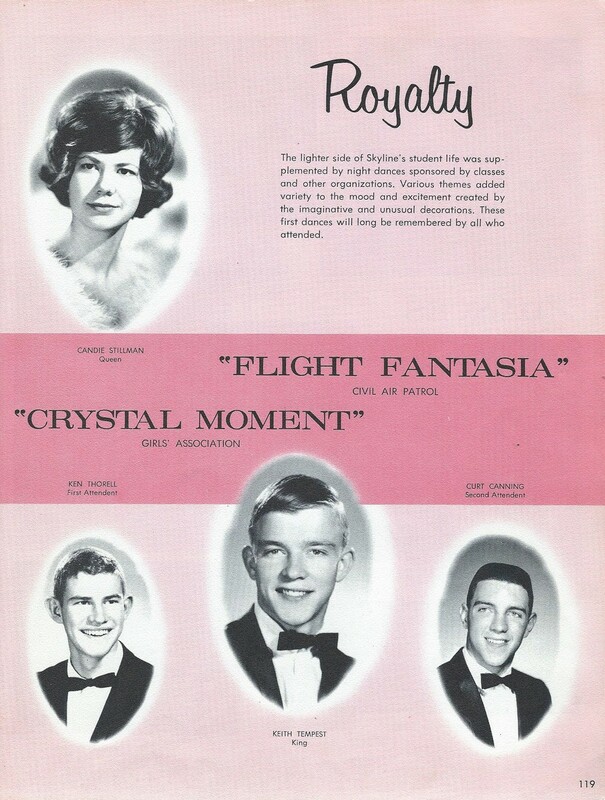 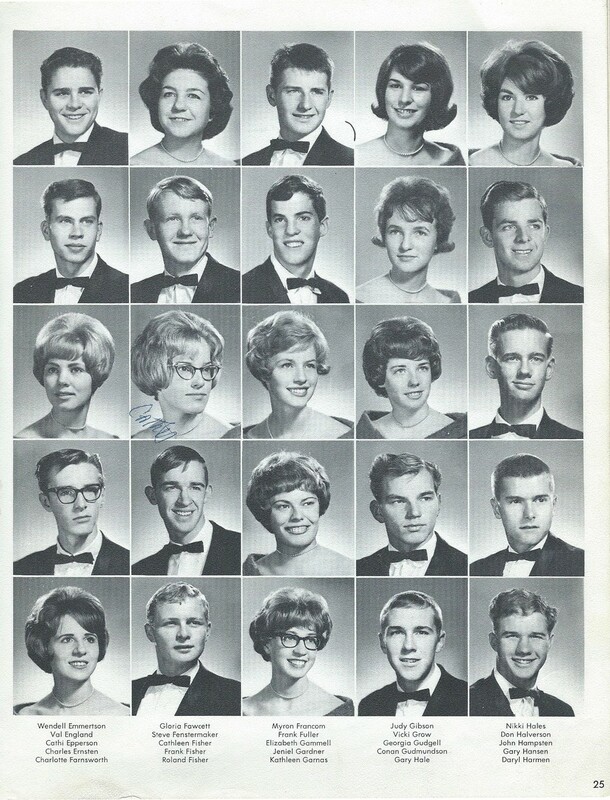 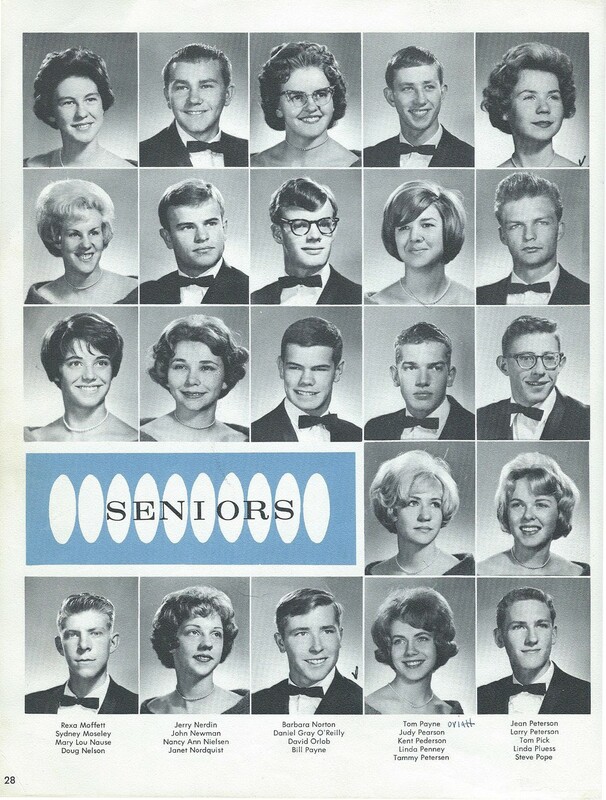 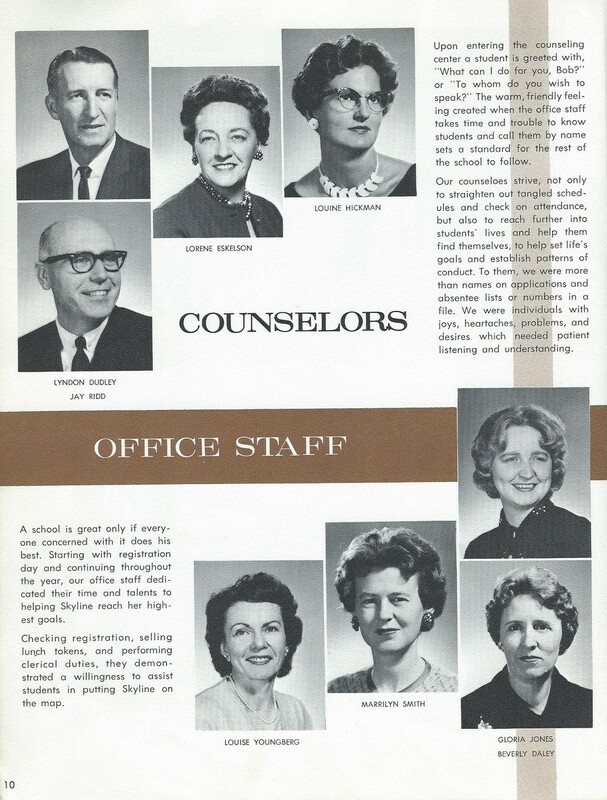 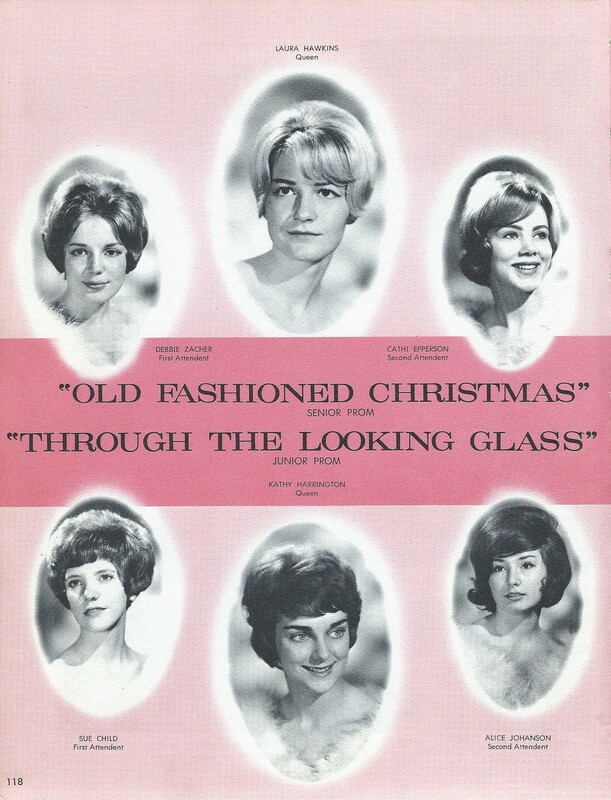 This album includes the yearbook and other photos from Skyline's Class of 1963.